Online security is never too far away from the headlines, which helps explain the latest federal grant issued by the US government. Verizon has joined a team of online-identity and technology firms led by Criterion Systems to develop a pilot program to test new products and services to create a more “secure online identity system”. The company says that the ultimate goal is to protect Internet users from identity theft and cybercrime. The grant to support the project was provided by the National Strategy for Trusted Identities in Cyberspace (NSTIC), a public/private-sector initiative launched by the White House in 2011. Federal grants are awards of financial assistance to carry out something that’s seen as being in the public’s interest, hence why this isn’t being funded directly from the companies’ own purses. The NSTIC’s broader mission is to create an Internet-identity ecosystem that “improves the privacy, security and convenience of sensitive online transactions”, and constitutes part of the US Commerce Department’s National Institute of Standards and Technology (NIST). 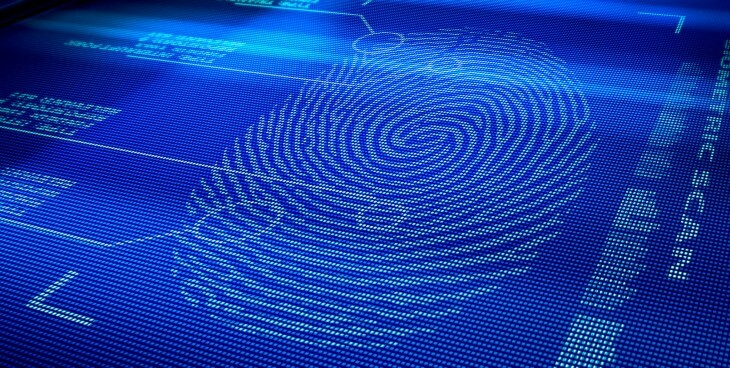 Back in September, NIST awarded more than $9 million for pilot projects in support of NSTIC, with five US organizations given the go-ahead to pilot identity solutions. In addition to Criterion, which received $1,977,732 in funding, The American Association of Motor Vehicle Administrators (AAMVA), Daon, Inc., Resilient Network Systems, Inc. and University Corporation for Advanced Internet Development were all awarded cash to work on a range of projects. The program will establish the feasibility of providing cost-effective and easy-to-use “trust elevation,” or validation efforts, for online credentials. With trust elevation, individuals can use one set of credentials to access any website, including those with sensitive data such as online banking and medical records. It uses a username and password, in conjunction with additional information to electronically validate the user’s online identity. The Criterion Systems-led team will work with a number of firms across the retail, financial services and health care sectors, as well as with government agencies, to test the program. Technical preparations for eight pilot projects are currently under way, with the initial ones expected to launch in Q1 2013, lasting for two years.